Let's say you have made the wise decision to hire a professional stager. 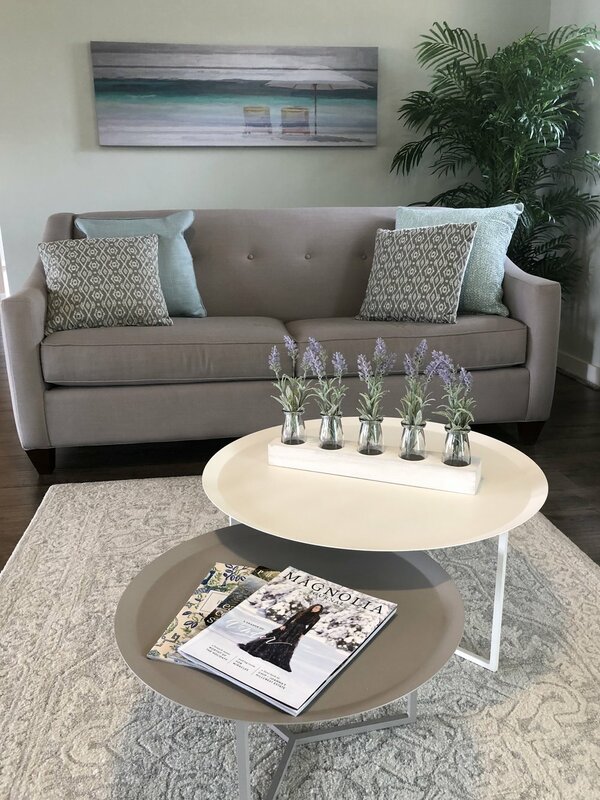 You decided this based upon the facts associated with the success of staging - Staged homes sell 98% faster and for more money than non-staged homes. The stager comes to your home and later provides with you with a detailed report of what should be done to optimize your sale. The best staging reports will include items the homeowners can take of along with a detailed list of what the staging company will provide. Now comes the tricky part. As the homeowner, you can review the report and say, "That's ridiculous," followed by "I'm not doing that." Or, "I'll do number 2 and number 6 of the stagers' recommendations, but I'm not doing any of the other 10." This is an example of What NOT to do! You hired a professional who most definitely wants to help you get the most money in the least amount of time for your home. You should take their advice! Look at the stager as a fresh, new pair of eyes, seeing the things you take for granted, things that you don't even notice anymore. It takes a level of faith, just as it does with any professional you hire to do a job for you., but it will optimize your investment. In reality, you have nothing to lose and everything to gain! To make the most of your decision to stage with a professional, go in with the mindset that you are going to do what they suggest. If you do, the rewards you reap will speak for themselves. Newer PostDesigner Tips - When in doubt, throw it out.